In the pharmaceutical manufacturing industry, the quality of products, raw materials, and processes is essential. Poor quality can result in wasted materials, higher manufacturing costs, and the inability to meet rigorous government and industry standards. 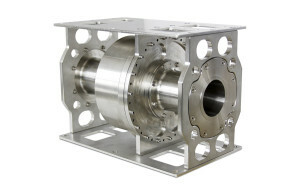 When it comes to precision and speed, measurement methods must meet the very highest standards. A major factor that can affect the quality of pharmaceutical materials is moisture. Having an insufficient moisture level can negatively impact the physical make-up of pharmaceutical pills and capsules. Ideal for measuring bulk solids and sheet-like material, surface sensors can successfully detect moisture levels of between 1 to 60%. The sensors are capable of measuring an average of up to 10,000 samples per second, enabling manufacturers to meet the high-speed demands of today’s production lines. 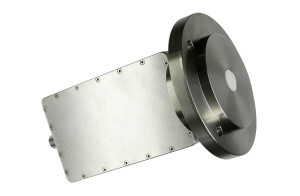 Flow-through sensors are the ideal solution for measuring powder, particles, and compact materials up to 20mm. Using these sensors, manufacturers can determine the amount of moisture in a material ranging between 1 to 15%. Density measurements can also be taken based on kg/m3. Designed to meet the rapid demands of today’s production lines, our flow-through sensors can measure an average of up to 10,000 samples per second. WORK Microwave offers a range of customized sensor solutions tailored to meet the complex requirements of today’s manufacturers. Our high-speed sensors can be used to measure an average of 100,000 samples per second. 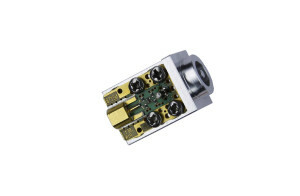 High-frequency sensors support frequencies up to 90GHz.